Are you a QuickBooks ProAdvisor® or someone really familiar with QuickBooks® Online (QBO)? Either way, you need to get certified in QuickBooks Online and you should go do it as soon as you get finished reading this – IF NOT SOONER! Why? It’s simple. If potential clients don’t know you know QBO (I love how that just rolls off my tongue), then they can’t hire you! 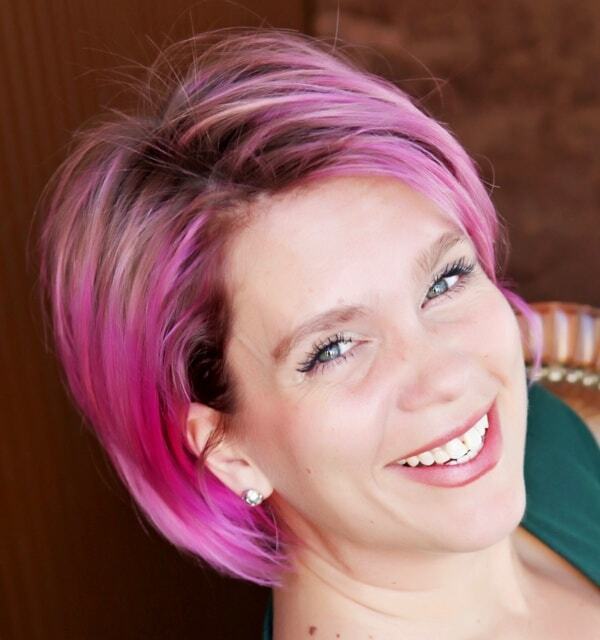 Some of you may have heard of me – I’m the QuickBooks nerd who’s been using QBO for almost 9 years and evangelizing the product for almost as long, I co-host Radio Free QuickBooks and RFQTv at the Intuit Academy (I’m the one with the pink hair). QBO certification is a subject very near and dear to my heart; I have been advocating for it for a long time and I was also fortunate to be able to participate in creating, writing and reviewing it, and I had the distinct privilege of being the first ProAdvisor to become QBO Certified. Training Materials – the exam provides training material for you and your clients. Some of the same courses are available to download so that you can train your clients. Take it anywhere – I took the exam completely on my iPhone while sitting in my living room! Find-a-ProAdvisor Website – This is the most important reason. I’ve always had good luck with the Find-a-ProAdvisor website; since becoming certified, I’d say I’ve averaged about 2-3 referrals per month that come from the site. It has been so effective that I’m still able to keep my Google Ad budget to just $100/month. Since becoming QBO certified, I would say I now get 2-3 referrals from the Find–a-ProAdvisor database per week. There is a recent change to the website – when a prospective client searches for a QuickBooks expert and sets the filter to QBO, there is a higher weight assigned to QBO certification than other certifications. The top 15-20 ProAdvisors listed are generally all QBO certified. The last reason is something I’ve been saying for a while now: You need to get online or you’ll get left behind. Jill Ward and Dan Wernikoff shared in their 2012 Sleeter Conference keynote that 40 percent of all new QuickBooks users are choosing QBO. I’m sure they have studies and reports and stats that show what the projection for that number is over the next few years – I have no idea what it might be – and I’m guessing it will continue to increase. Stacy Kildal, founder of Kildal Services LLC, is an internationally recognized expert in QuickBooks Online, who has been named as one of Accounting's Most Powerful Women in 2012, 2013, 2014 and 2015, as well as one of 2013 and 2014's 40 Under 40 in Accounting. In 2014 and 2015, she was also voted by her peers as one of the Top 100 ProAdvisors and named as one of 100 Most Influential People in Accounting. In 2015, her blog was named as one of 15 Essential Sites for Accountants.